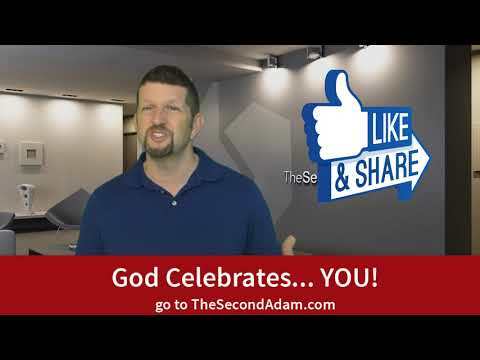 go to https://www.thesecondadam.com and God bless you! 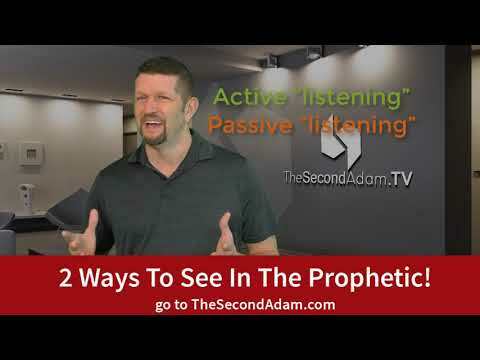 2 Ways To See In The Prophetic! 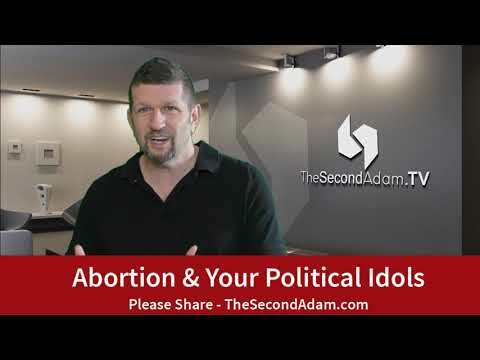 go to https://www.thesecondadam.com and God bless! Do you keep jumping from hobby to hobby every few months? Are you still trapped in a bad job, one that has already run its course? 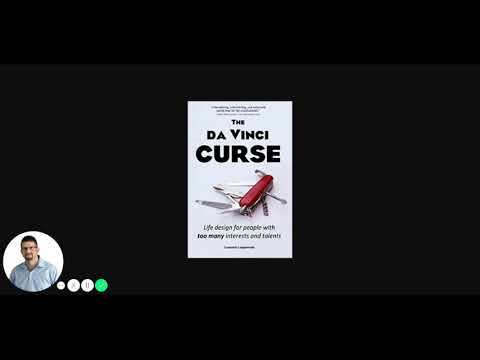 The da Vinci Curse’s “symptoms” are not pretty: contradictory interests, bursts of enthusiasm that soon fade, and the feeling that we are not really doing anything—at least not seriously. This happens to very particular people with many interests, talents and passions, people who feel that they still looking for one thing they can enjoy and excel at. There is hope, though: this book will help you find a specialized but heterogeneous profession—one that takes into account your best talents, your passions, and the need of monetization. These are your alternatives: dare to follow your own professional dream, or work hard for someone else who did precisely that. Your call! The Glory Realm with Ruth Heflin! 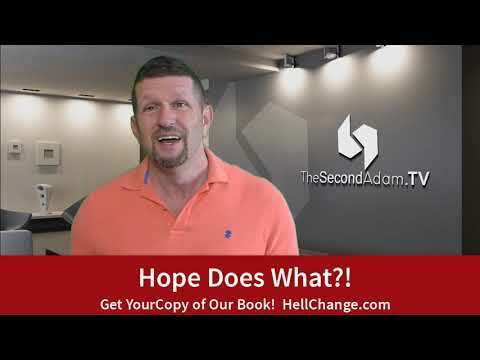 Signs, Wonders, and Miracles! 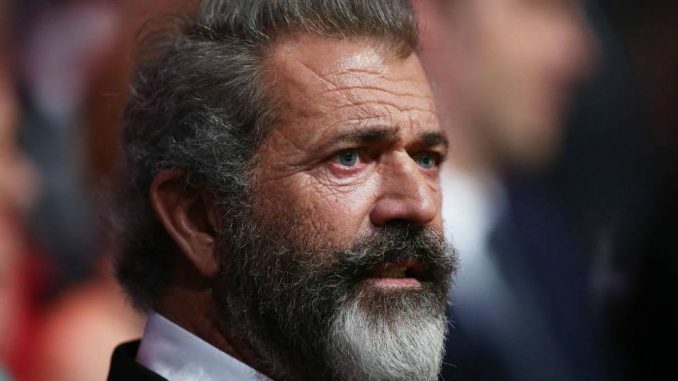 Mel Gibson appeared on the Graham Norton Show on the BBC, and he schooled shocked guests about the real nature of Hollywood elites in the green room backstage after his appearance. But according to Gibson this isn’t a flavor-of-the-month perversion, popular among men and women who have grown bored of standard-issue sins. Prayer For Your Healing and Miracle! 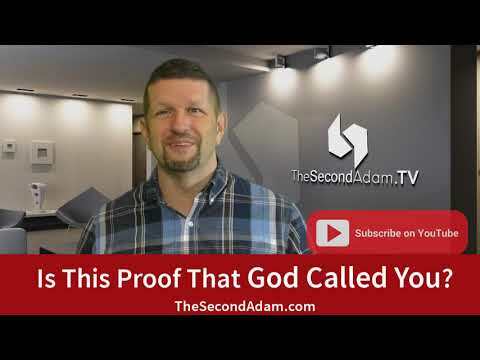 Is This PROOF That God Has Called YOU?